The former top two, Joe Budden&apos;s "Tipsy" and Macklemore&apos;s "Wings," fall to third and seventh this week, clearing the way for a pair of newcomers, Shane Eli&apos;s Booth-premiered "Bo Jackson and Kidz in the Hall single "Pledge Allegiance to the Grind." 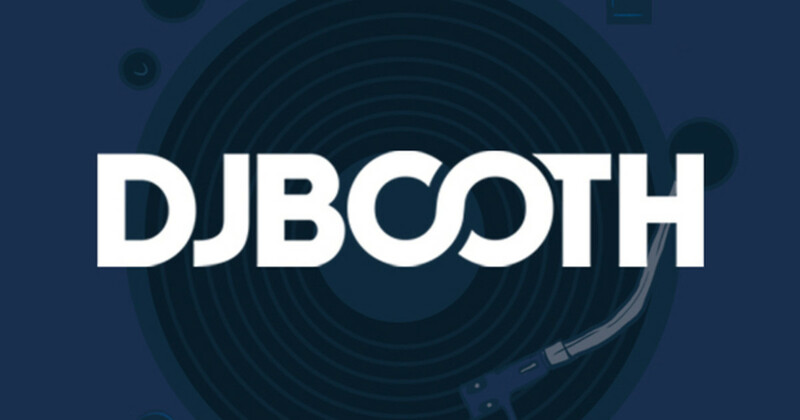 Other DJBooth.net exclusives debuting in our Independent lineup include Dao Jones&apos; "King&apos;s Ransom (#11) and Brown Bag All-Stars member Koncept&apos;s freestyle series contribution, "Things You Do" (#14). 7. Freeway ft. Mac Miller - P.A.